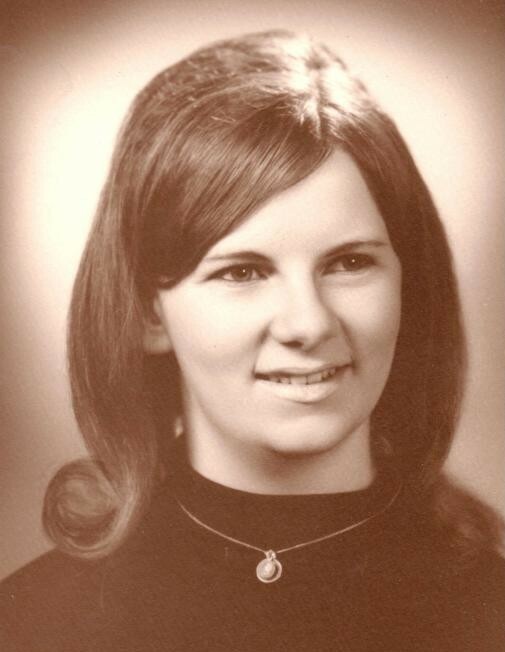 Obituary for Kathy L. Tarr | Hile-Best Funeral Home, Inc.
Kathy L. Tarr, 67, of Oil City, died Wednesday afternoon, January 30, 2019 at UPMC Northwest in Seneca, following a battle with cancer. She was born in Oil City on December 2, 1951 to the late Jake and Vivian (Reilly) Swartz. She graduated in 1970 from Oil City High School. Kathy worked for many years in the accounting and fiscal department at Polk Center, retiring in 2004. Kathy enjoyed watching Days of Our Lives, doing word-search puzzles, jigsaw puzzles, and researching family genealogy. She is survived by her daughter, Richelle Cornmesser and her husband Ryan of Franklin; four grandchildren: Ashlynne, Keturah, Elijah, and Tristian Cornmesser; her sister, Carol Dunkle of Van; and numerous nieces and nephews. In addition to her parents, she was preceded in death by a brother, Lonnie Swartz; and a brother-in-law, Albert Dunkle. Friends and family will be received Monday (Feb. 4th) from 4 - 6 p.m. in the Hile-Best Funeral Home, 2781 Rte. 257 in Seneca, Cranberry Township, where the funeral service will follow Monday at 6 p.m. with Pastor Roy Gearhart of the Galloway Church, officiating. Private interment will be in Heckathorn Cemetery in Seneca.